Factory warranty until Jan. 14,2021 or 700 hours,whichever comes first. 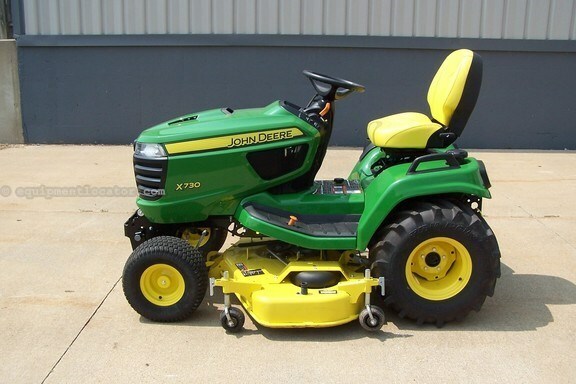 Equipped with a 54" high capacity mower deck and rear bar tires. Powered by a Kawasaki 25.5 hp fuel injected liquid cooled engine,hydrostatic transmission with rear differential lock,power steering,hydraulic mower deck lift,tilt steering,adjustable seat,cruise control,12 volt outlet and LED instrument cluster with fuel gauge and hour meter.